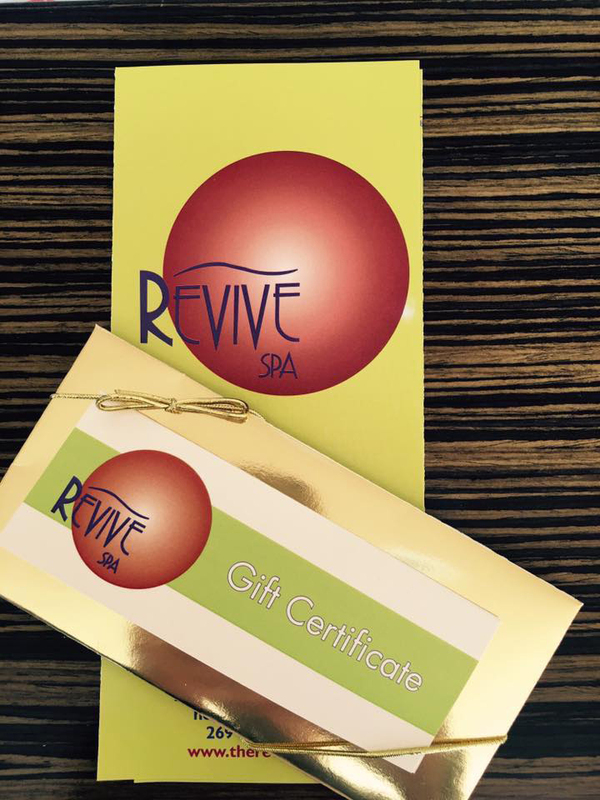 Gift certificates are available for any occasion or holiday, they can be purchased by calling our spa during regular business hours. We make sure to send out gift certificates within one to two days after payment has been processed and they are valid for one year after purchase date. © 2017 Copyright Revive Spa. All Rights Reserved.